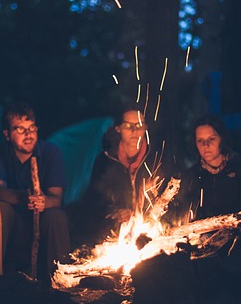 Get back to nature and enjoy a night under the stars in our unpowered camp sites. Spend a night in our two bedroom villas designed for families, couples or groups. Perfect for RVs, caravans, motorhomes and camper trailers of all shapes and sizes. 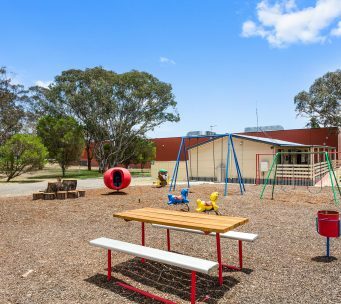 Situated in a natural bush parkland setting, Goulburn South Caravan Park offers a variety of affordable family and pet friendly accommodation that delivers all the comfort and convenience of a home away from home. 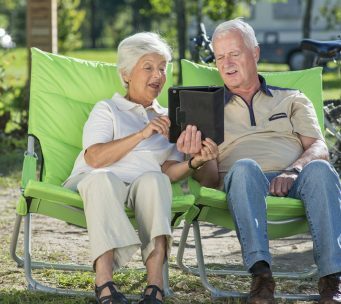 For those guests driving or towing their home with them, our large powered and unpowered sites are suitable for all types of caravans, RVs and motorhomes, whilst our camping sites are set amongst the trees, allowing you to enjoy the bush all within walking distance (approx 3.8km) of Goulburn city centre. We look forward to welcoming you to the park and providing you with the best experiences possible. Enjoy sleeping under the crisp and clear stars at Goulburn South Caravan Park. A large playground purpose-built for the kids with equipment and space to run. Our picnic and BBQ areas are perfect for your next family get together. Our free WiFi will keep you entertained and connected for all your online needs. When planning your next camping or caravanning trip, consider your entire family including your pet! 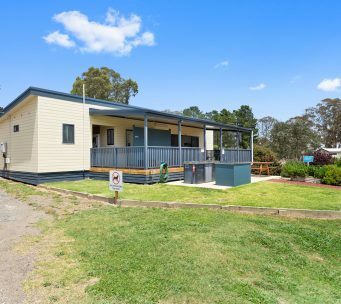 Our goal here at Goulburn South Caravan Park is to provide high-quality value-for-money accommodation that is not only family friendly but also pet friendly. When you stay with us, we want your happy memories to include your dog, cat or even a bird. There are loads of tourist attractions, walking and biking paths and plenty of other fun places for a dog to run and burn off some excited energy. There are many things to do nearby with your pet visit our Things To Do page to learn more. Each of our three types of accommodation, camping, caravanning sites or our cabins can be a stopover or holiday away from home for not only you but your best friend as well. 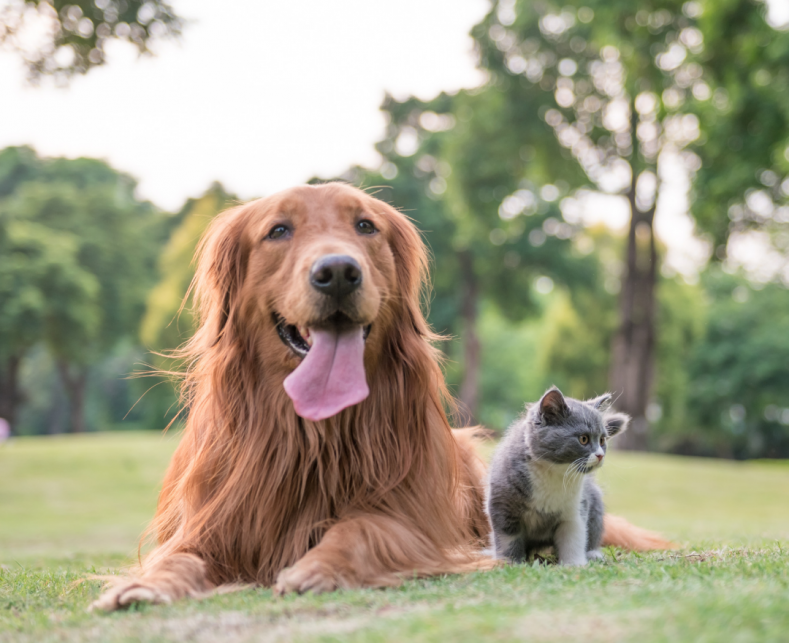 Your pets are more than welcome, we simply ask you to consult our Cancellation & Pets Policy for complete details regarding the presence of pets at Goulburn South Caravan Park.